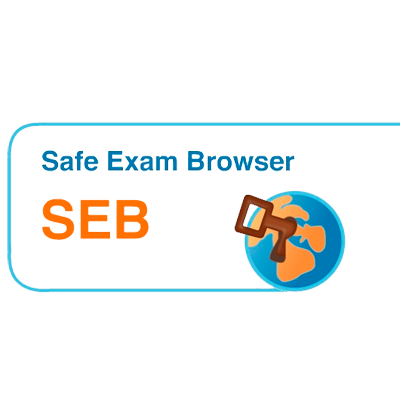 Safe Exam Browser is a web browser environment to carry out online exams safely. The software changes any computer into a secure workstation. It regulates the access to any utilities like system functions, other websites and applications and prevents unauthorised resources being used during an exam. 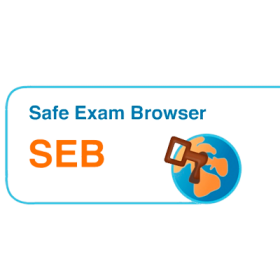 Safe Exam Browser aims to prevent cheating on digital exams by locking down the browsers in a digital classroom. It prevents students from browsing the Web, using shortcuts, right clicking and switching to other applications while an exam is in progress. Operating System: Windows, OS X.